On July 30th, CTC Global participated in a “groundbreaking” Electric Utility Infrastructure (EUI) efficiency policy initiative by the state energy office in Minnesota. This initiative builds on Minnesota legislation that electric utilities in the state spend an amount equal to 1.5% of their electric sales for “conservation” projects. 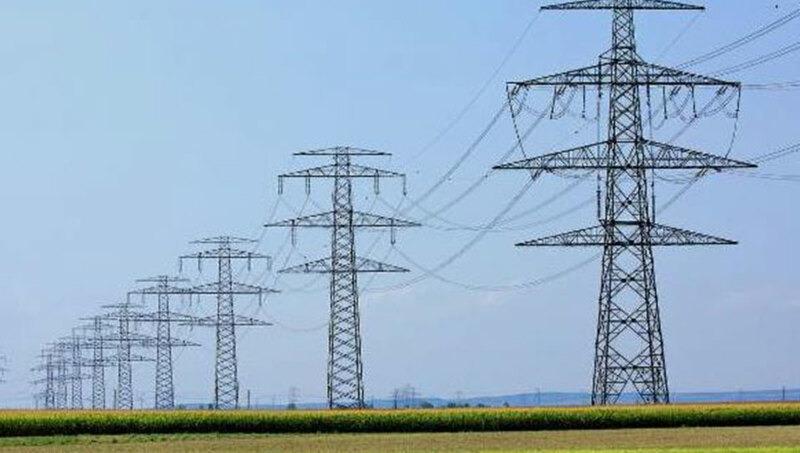 This effort by the state energy office in the Department of Commerce, looked at transmission and distribution (T&D) efficiency upgrades as well as generation plant efficiency improvement. In a “bottoms-up” approach to identifying T&D opportunities, GDS Associates, Inc., the project consultants, identified 3 main areas of potential: low-loss conductors; high-efficiency transformers, and conservation voltage reduction. GDS identified that low-loss conductors, such as CTC Global’s ACCC conductor, could provide 641,319 MWH per year, or almost one-half, of the achievable energy savings from the T&D sector during the 20 year period of the study. David Townley, Director of Public Affairs for CTC Global, also presented to the stakeholders what high performance conductors were, why ACCC is highly energy efficient, how high efficiency conductors could be applied to gain the energy savings available in the T&D grid, and some suggestions for policy guidance to utilities. Three examples were provided showing how reconductoring with ACCC had been used in existing right-of-ways, on existing structures, to secure needed capacity as well as line-loss reductions for those projects. The line loss reductions provided energy savings, reductions in air emissions, including CO2 reduction, water use reduction, and freed-up generating capacity. The presentation will be posted on the website listed below.